Wild Boar Barbecue. Alligator Cajun. Venison Teriyaki. Are you ready for a trip on the wild side? 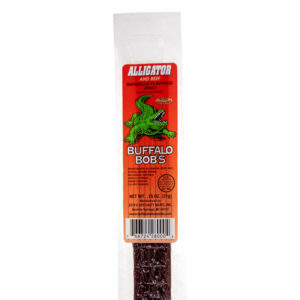 Our jerky doesn’t use any fillers or extenders, so you always get to enjoy a bold and savory snack. The toughest part about it all is choosing a favorite flavor! Wild Game Jerky is the only distributor for all of these adventurous flavors in the California area, so get started by finding our product in a local store near you or by ordering directly from us online. And if you want to feature our eye-catching jerky in your store, reach out to us so we can discuss adding you as a distributor. 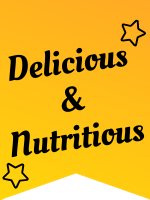 Our jerky is low-fat, low-carb, and low in calories so you can be confident you’re fueling your body with something that doesn’t just taste good, but is good. 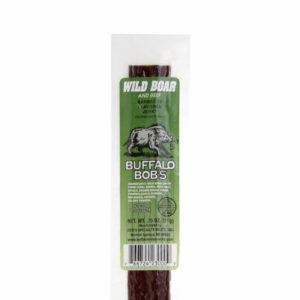 Wild Game Jerky has been owned and operated by the Sabala family for about a decade, and we’ve slowly been spreading this amazing Jerky throughout our home state of California. If you want to learn about why we do what we do, click below to hear our story. your new favorite jerky. at a store near you. We get it. 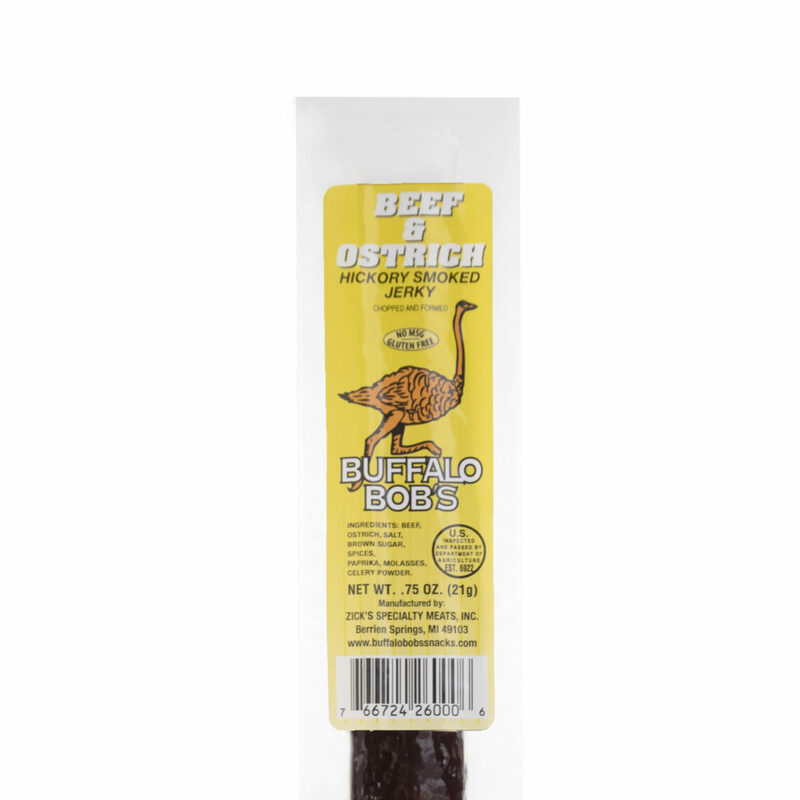 You expect a jerky supplier to sell you some jerky and move on with their day, right? Well if you couldn't already tell, we do things a little differently. Believe it or not, there are other things besides jerky that we think are worth mentioning. So if you're interested in hearing more from us head on over to our blog below. 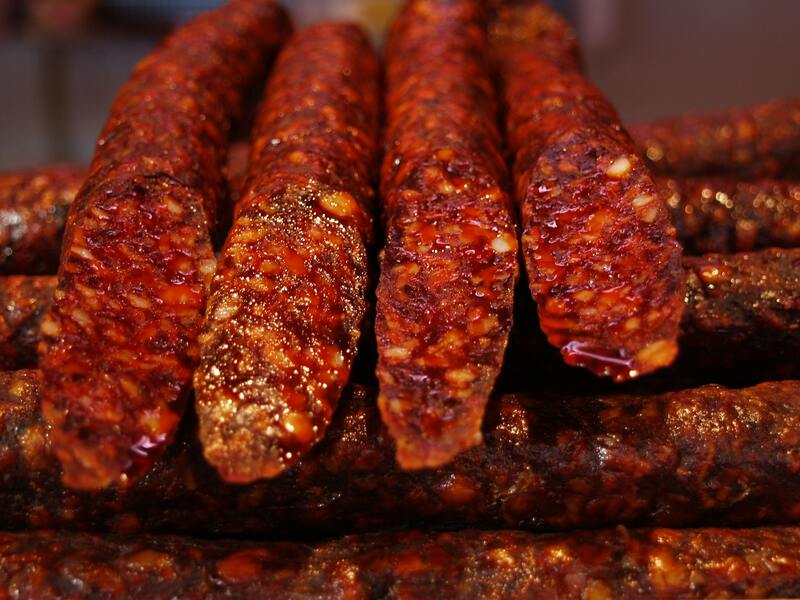 Otherwise, feel free to just enjoy some of our delicious jerky and then bask in satisfaction. We won't judge you for it. 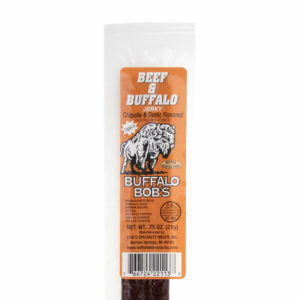 INTERESTED IN FEATURING OUR JERKY IN YOUR STORE? 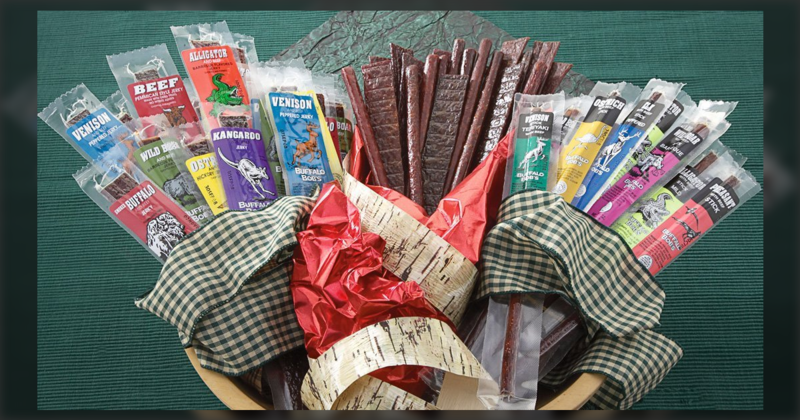 We love helping local stores increase profit and return customers by providing them with our irresistible jerky. If that sounds like something you’d be interested in, then make sure to visit the contact page by clicking the button below so we can help make your store just a little more wild.